Washington: US Defence Secretary James Mattis appeared to be confident in resolving the pending CAATSA sanctions on India for it deciding to buy the multi-billion dollar S-400 missile defence system from Russia. “We will work everything out. 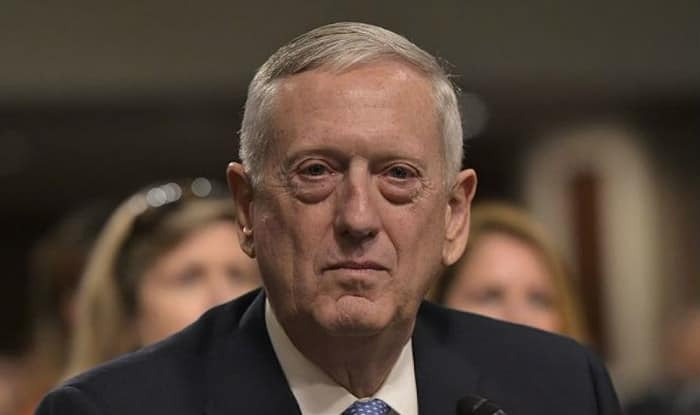 Trust me,” Mattis told reporters Monday as a Pentagon journalist asked visiting Union Defence Minister Nirmala Sitharaman on the missile deal and the possibility of sanctions from the US. India needs a presidential waiver to get around the punitive CAATSA sanctions. “We’ll work all this forward. This is the normal collaboration and consultation that we have with each other,” he said in response to a similar question at the Pentagon.